International designer Melina Cortes-Nmili’s road to fashion has been anything but conventional. Part entrepreneur and part designer, Melina has never taken the standard path. Said in a simpler way, she believes in a luxurious, classic, yet contemporary design that always looks beautiful, and never goes out of style. Melina’s story is far from typical. While others were pursuing degrees in fashion or fine arts, she pursued her MBA. Why? 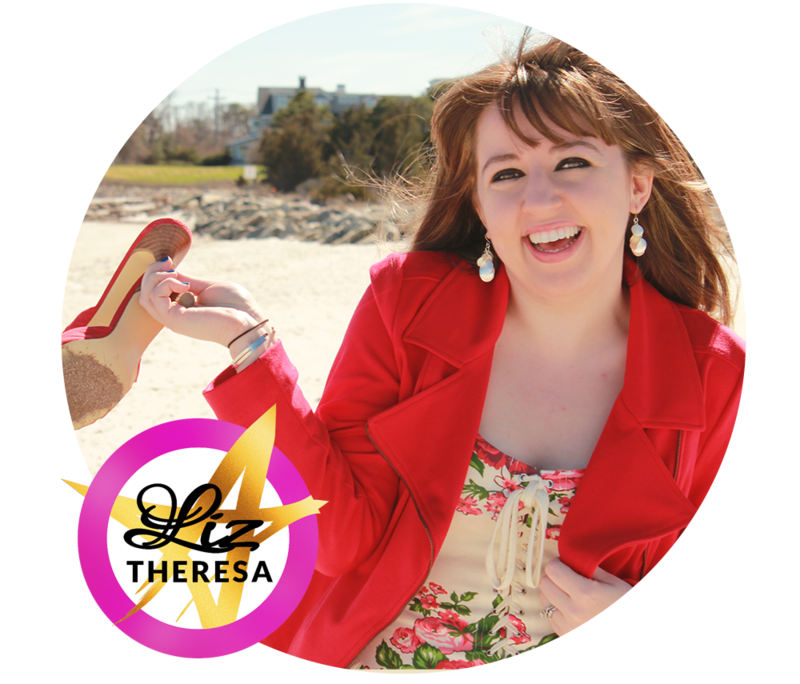 From the beginning she realized that it would take a solid business foundation to make her dream a reality. Armed with perseverance and tenacity, for two and a half years, she dedicated endless hours to learning the fashion ropes. She met with experts, researched the industry, and sourced fabric samples from across the globe. 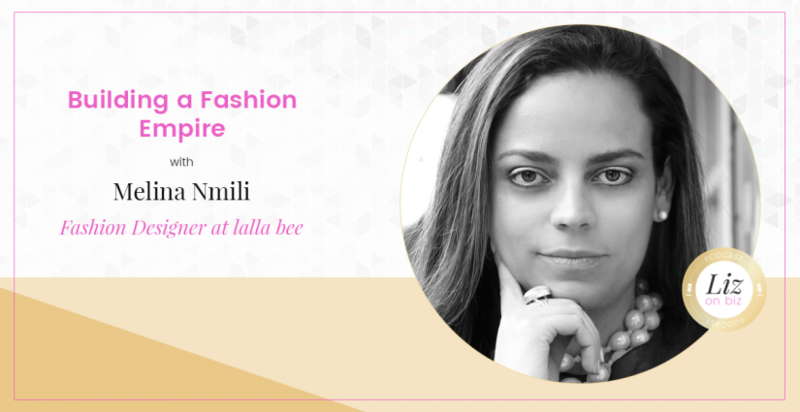 Finally, after more than 30 months filled with overcoming her fair share of obstacles, Melina launched lalla bee and unveiled its first capsule collection in 2016. Born and bred in the vibrant Dominican Republic countryside, Melina embraces the diversity of colors, textures and patterns of her childhood. From her design studio in Boston, lalla bee’s structured silhouettes, colorful palettes, and painstaking attention to detail reflect the values and struggles of her past. Rather than following the latest trends in fashion, Melina’s designs are intentionally timeless. They are developed and made in New York from quality fabrics sourced directly from the finest factories across the U.S. and Europe. Like the self-made women who raised Melina, lalla bee’s dresses tell a story of strength, effortless beauty, and unwavering confidence. Melina lives in Boston with her husband. The couple has a son and a daughter. [5:30] She is STILL working her corporate job! [12:40] Does she REALLY do everything herself? [26:26] How did she get to know the woman that she designed for?